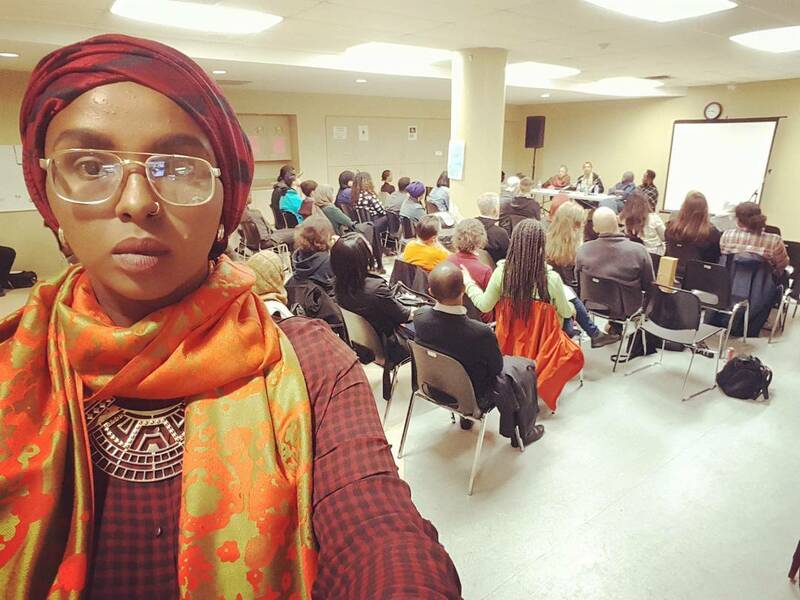 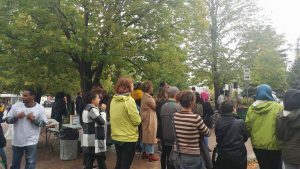 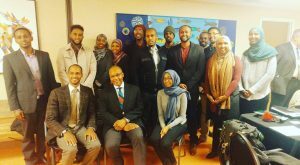 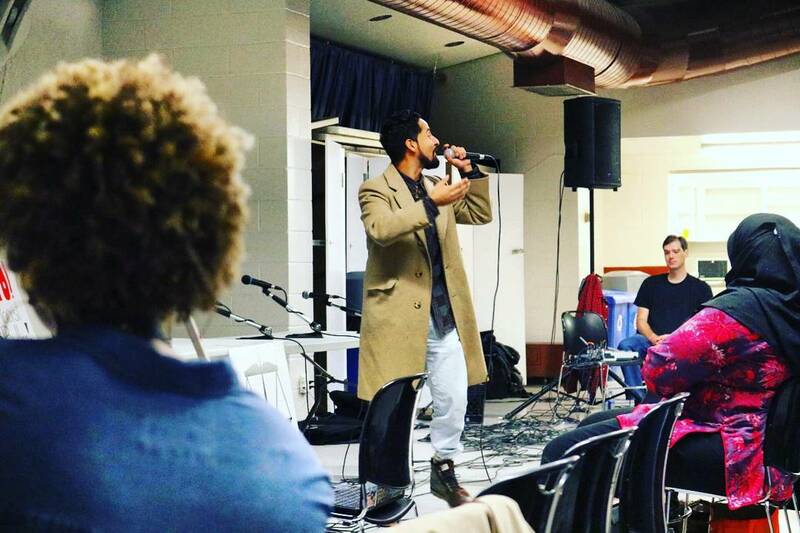 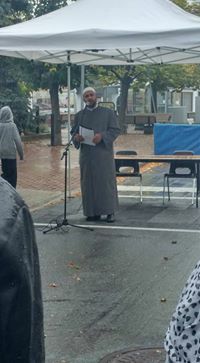 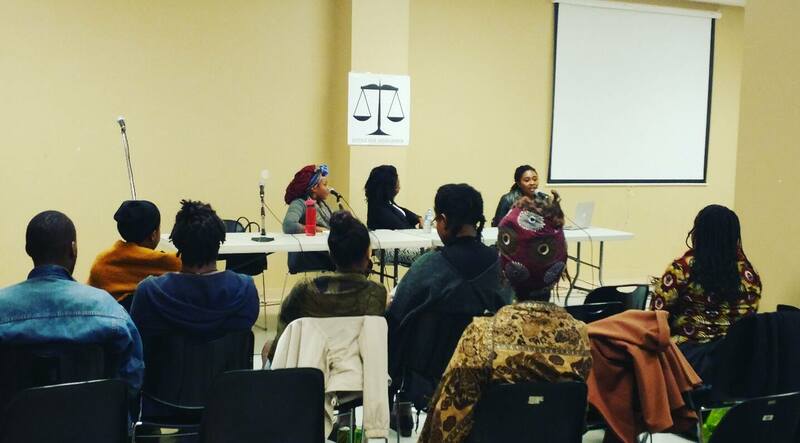 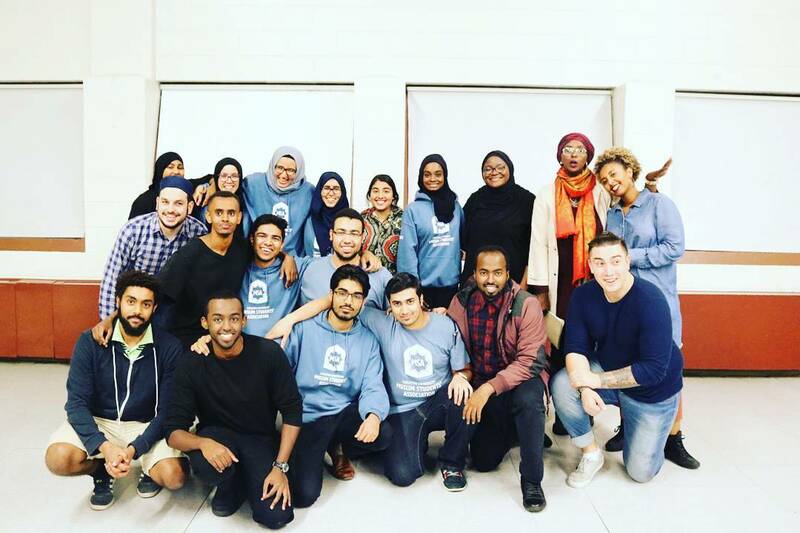 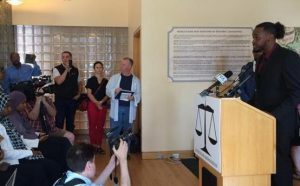 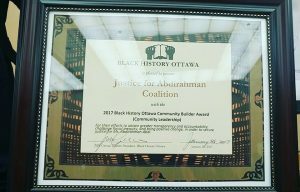 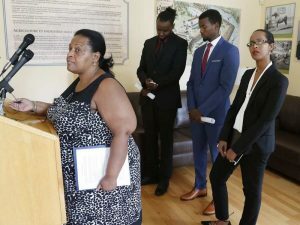 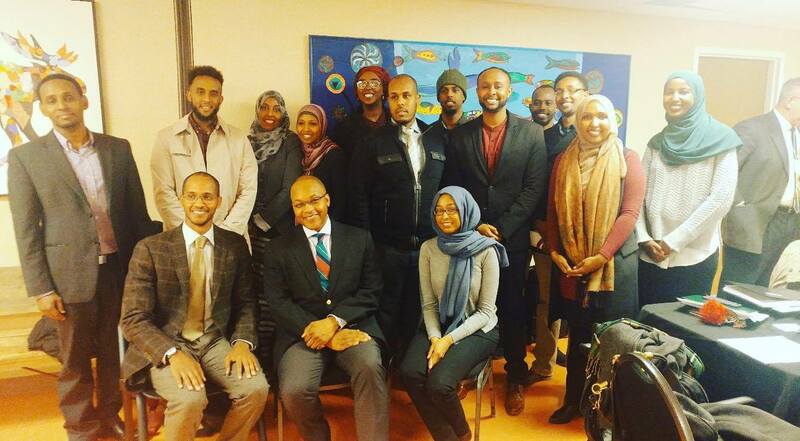 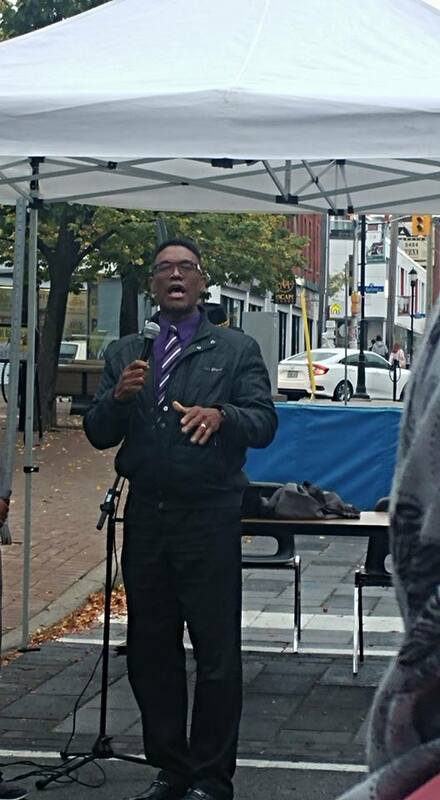 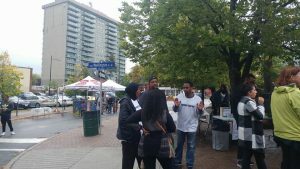 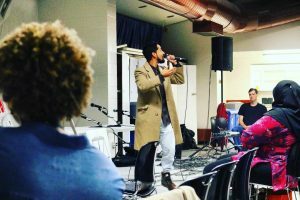 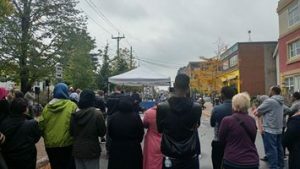 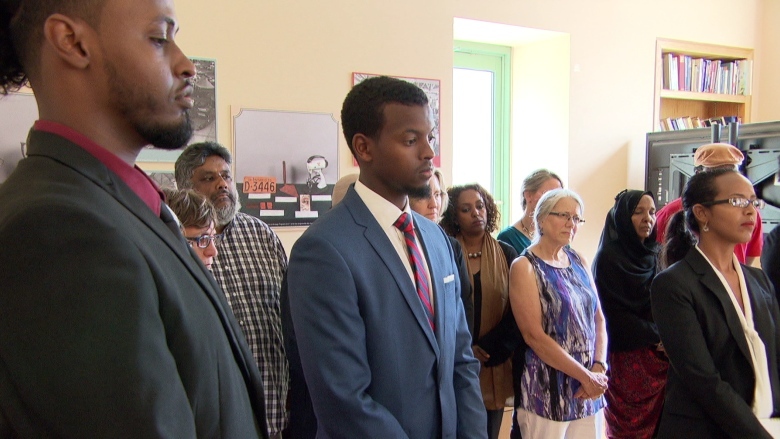 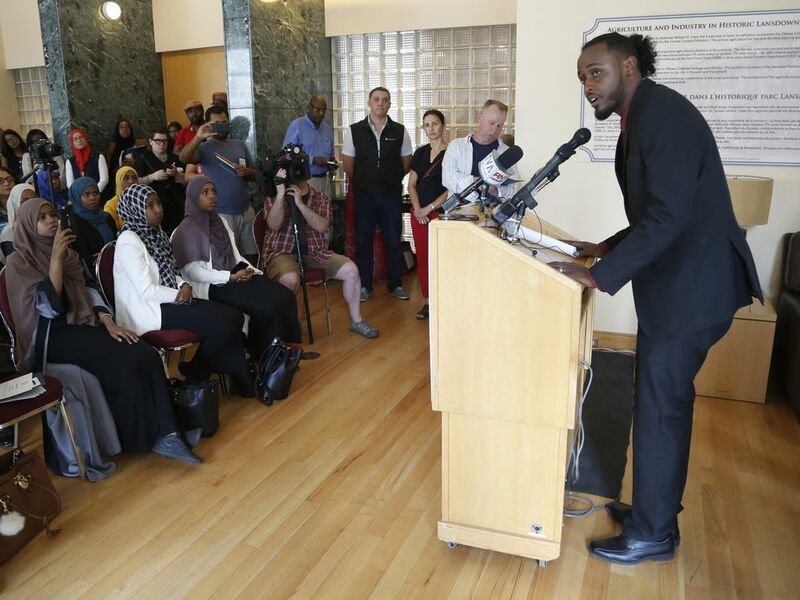 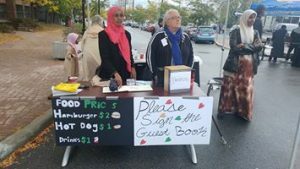 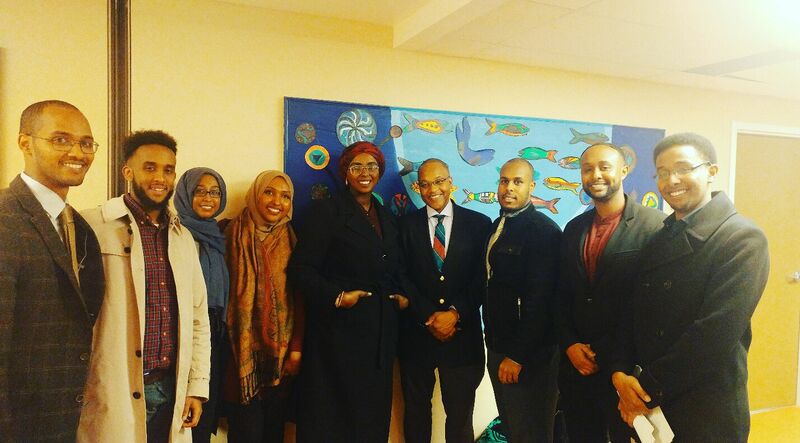 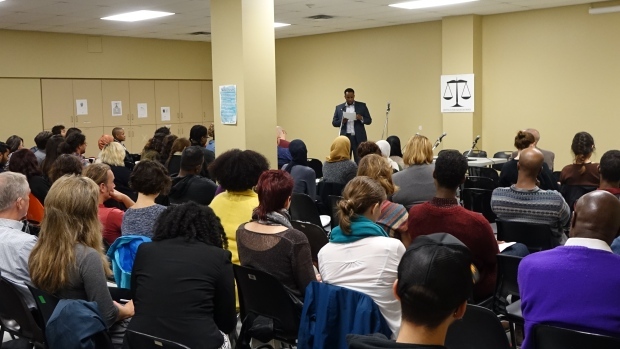 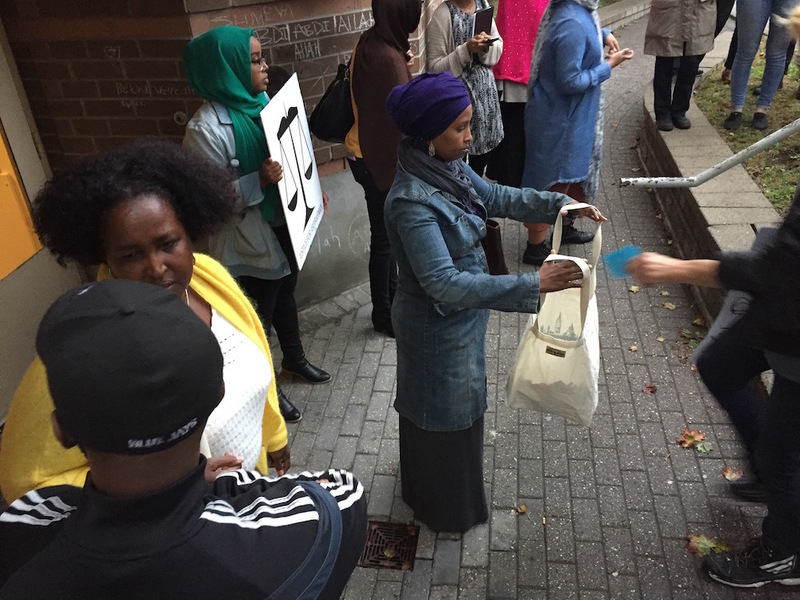 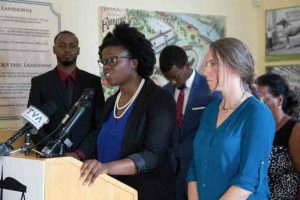 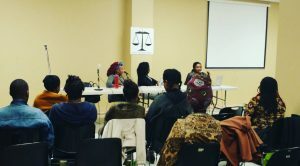 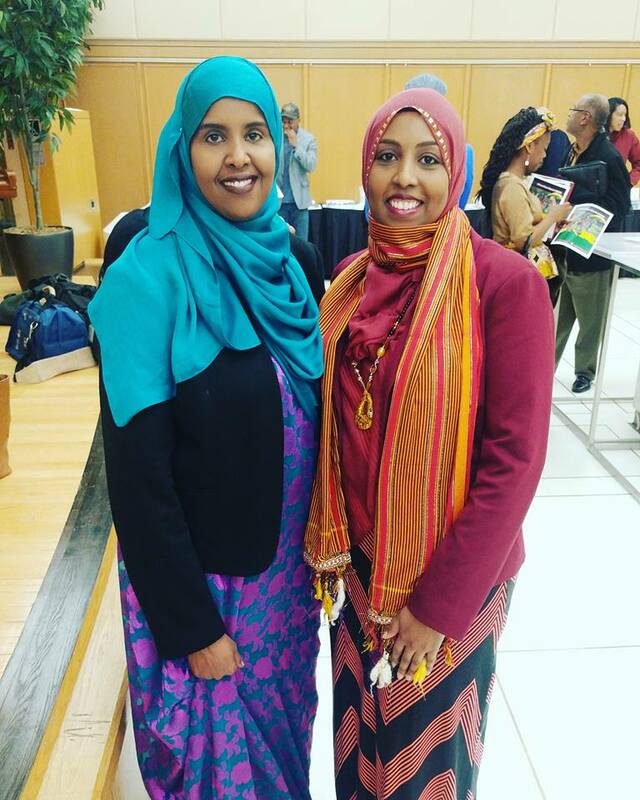 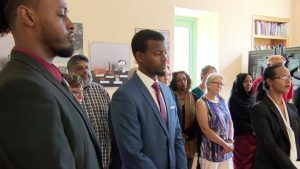 In early August of 2016, a cross-sectional representation of the Ottawa Somali community met to have candid and reflective discussions concerning the issues surrounding the death of Abdirahman Abdi. Following the tragic death of Abdirahman Abdi, the Somali community met to mourn and grieve the loss of a fellow community member. Members of the community were deeply troubled by possibility that such a death could occur. 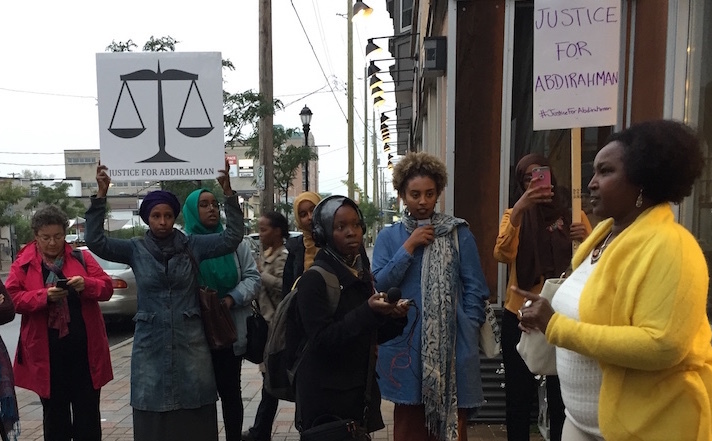 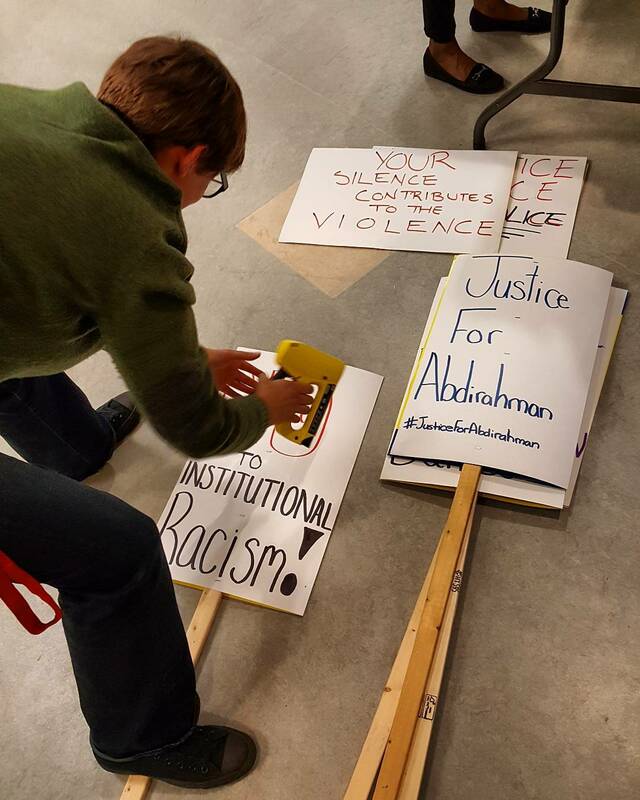 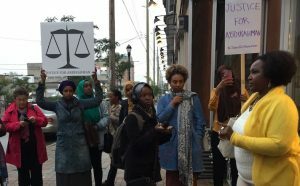 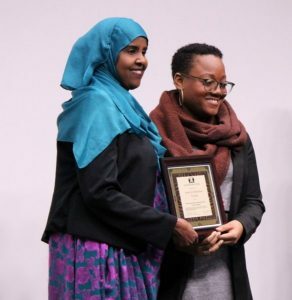 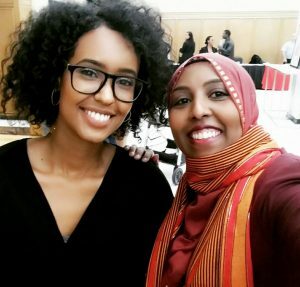 As such, many in attendance that evening reconvened to form a group dedicated to seeking justice for Abdirhman and to ensure that such incidents never repeat themselves again. 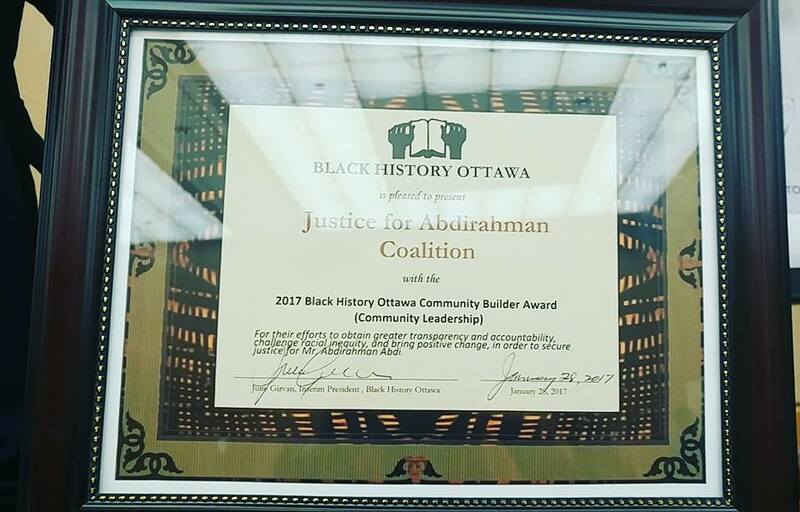 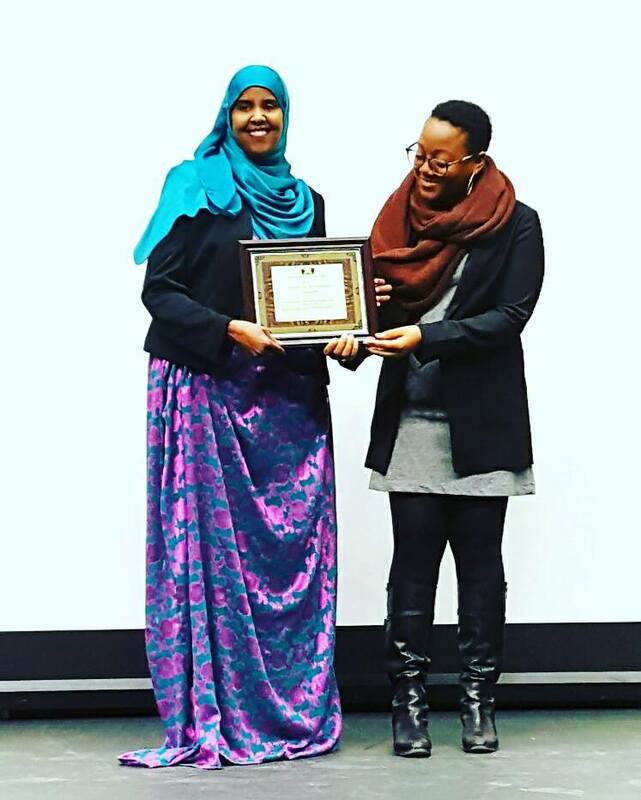 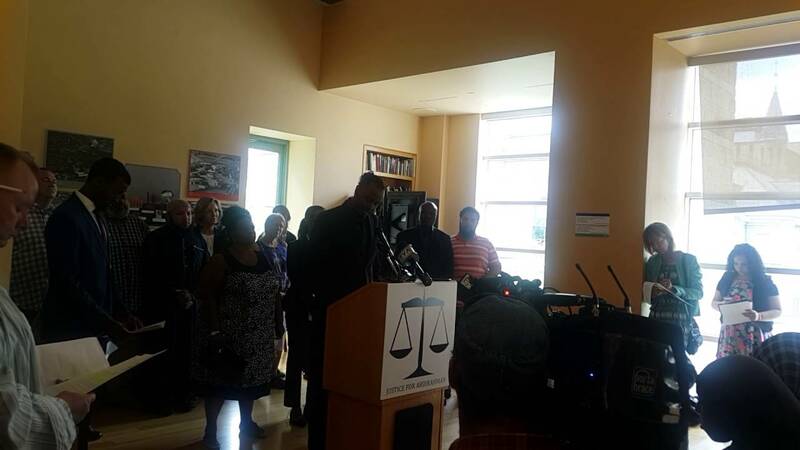 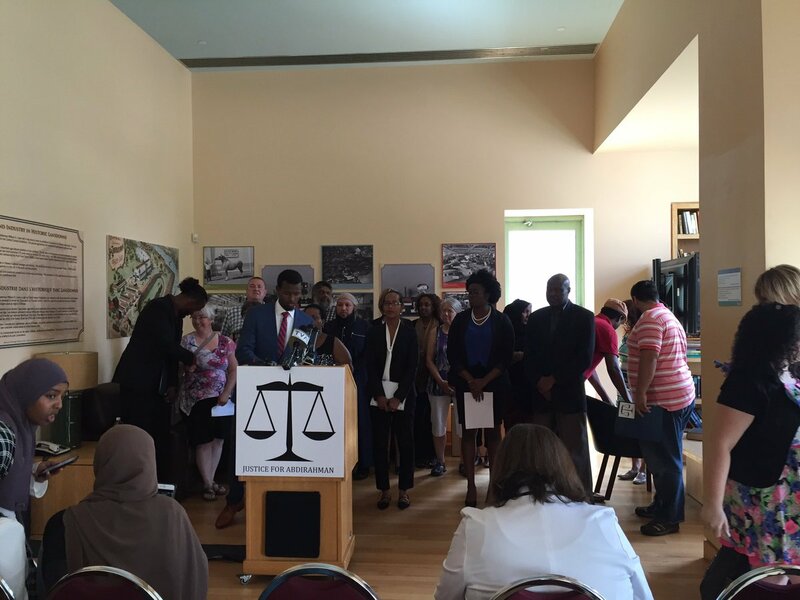 Thus, the Justice for Abdirahman campaign was formed.